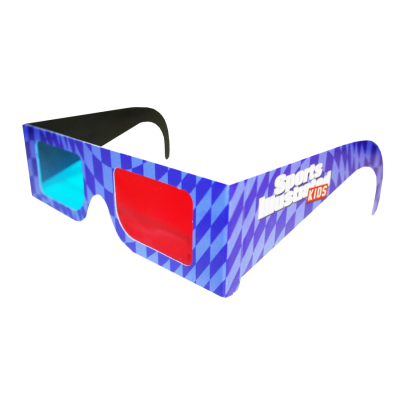 Sports Illustrated Book - American Paper Optics produced an over-sized, folded, 3D anaglyph glass that was put into a pocket envelope and then glued to the inside of this hard cover Sports Illustrated Book. 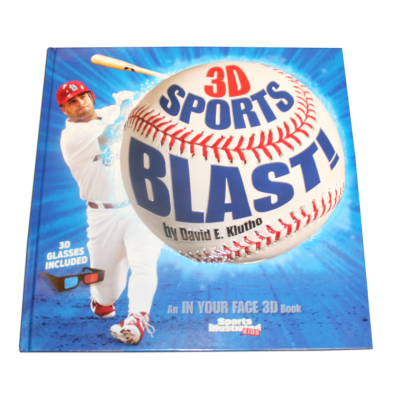 This highly successful and often reprinted book features some of the best 3D sports photography ever taken. 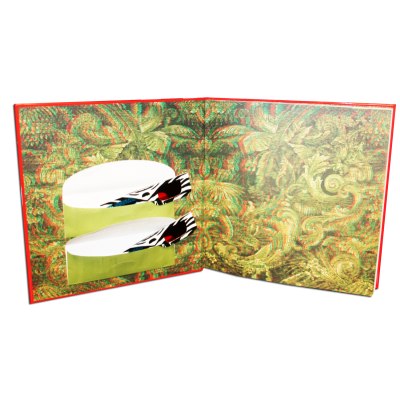 Sports Illustrated Book (NEW) - American Paper Optics produced a folded 3D anaglyph glass that was put into a pocket envelope and then glued to the inside of this "new edition" hard cover Sports Illustrated Book. 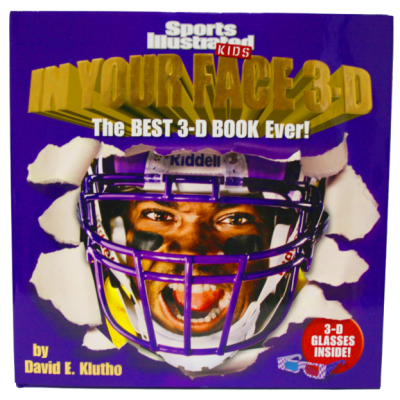 This highly successful book features some of the best 3D sports photography ever taken. 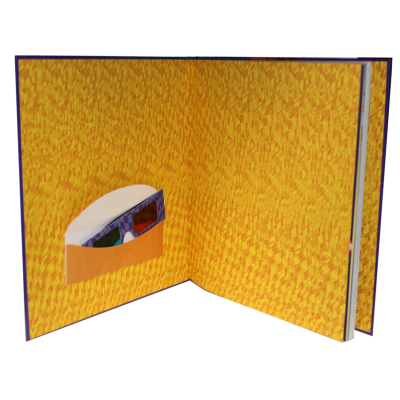 Time Zoo Book - American Paper Optics produced a folded 3D anaglyph glass that was put into 2 separate pocket envelopes and then glued to the inside of this "new edition" hard cover Time for Kids book. 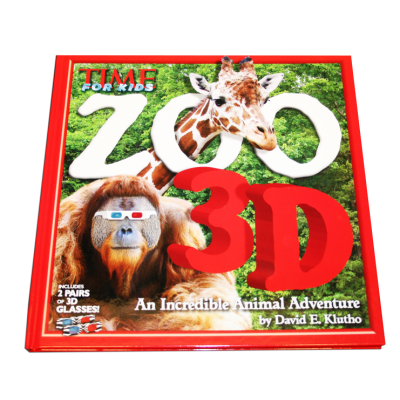 This highly successful book features some of the best 3D animal photography ever taken.